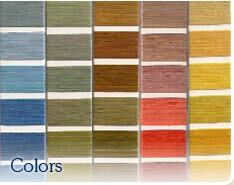 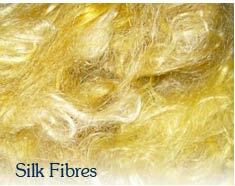 SILKINDIAN - SILK KNITTING YARNS, FIBERS & FABRICS OFFERING THE WIDEST RANGE OF SILK HAND KNITTING YARNS TO THE LOCAL YARN STORES GLOBALLY. 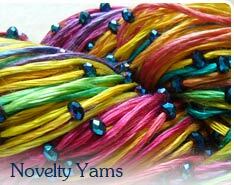 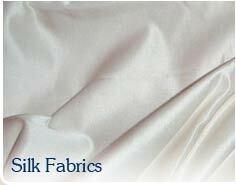 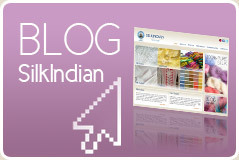 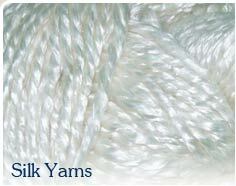 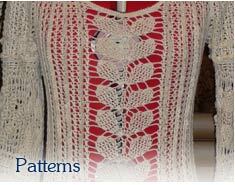 We offer yarns from Super Bulky, Bulky, Worsted, Baby, Sports and Lace Weight Yarns. 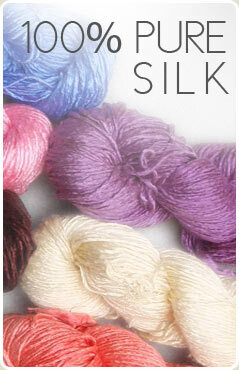 Specialised in Handspun Sari Silk Yarns both in multicolor as well as Solid Colors.